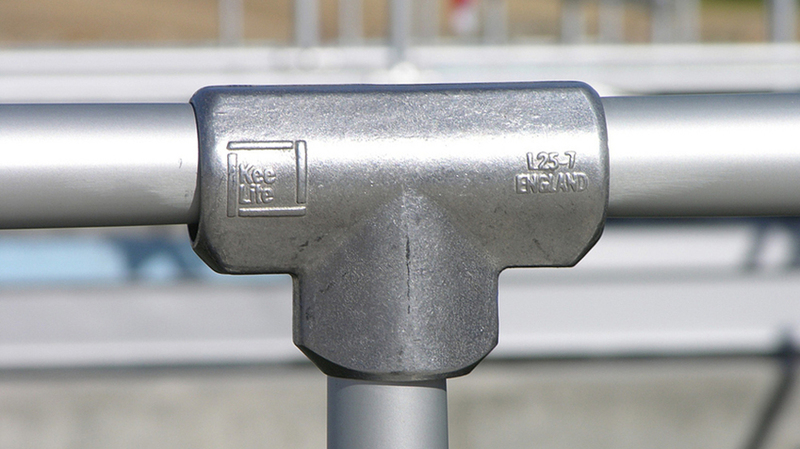 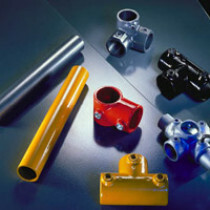 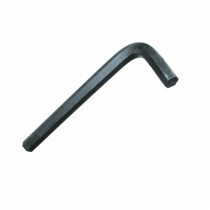 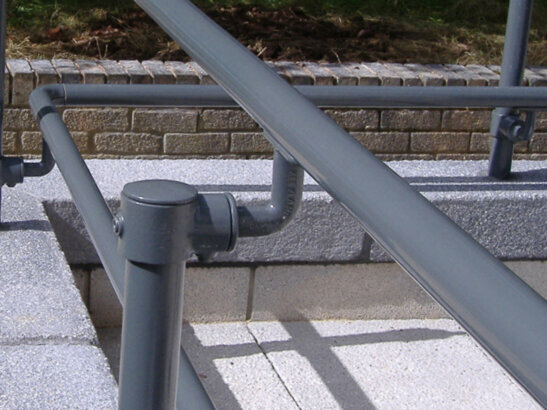 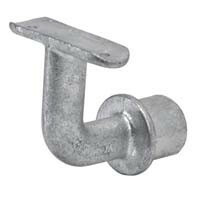 To be used in conjunction with the 10-840C, 10-848, or A10 Handrail Sockets. 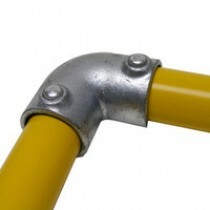 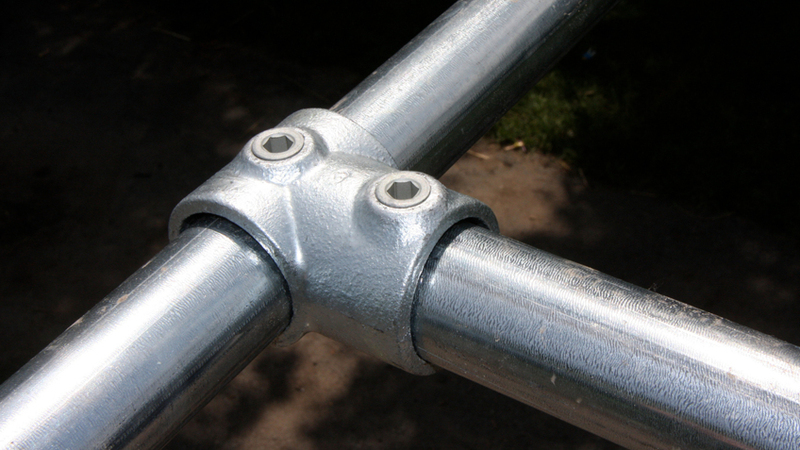 Pipe for the railing is to be 1-1/4" Schedule 40 Pipe with a 1.66" O.D. 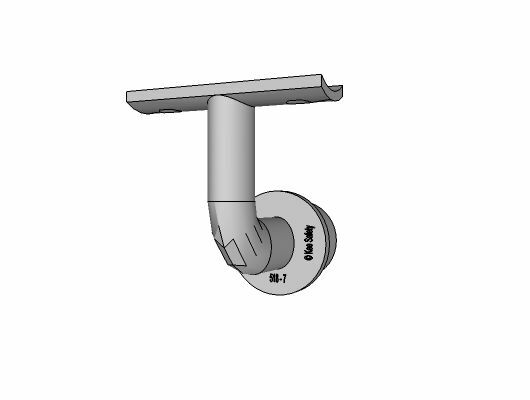 Use either 4.8mm x 15mm long aluminum 'multi-grip' pop rivets or No.10 x 20mm countersunk self-tapping screws (not included). 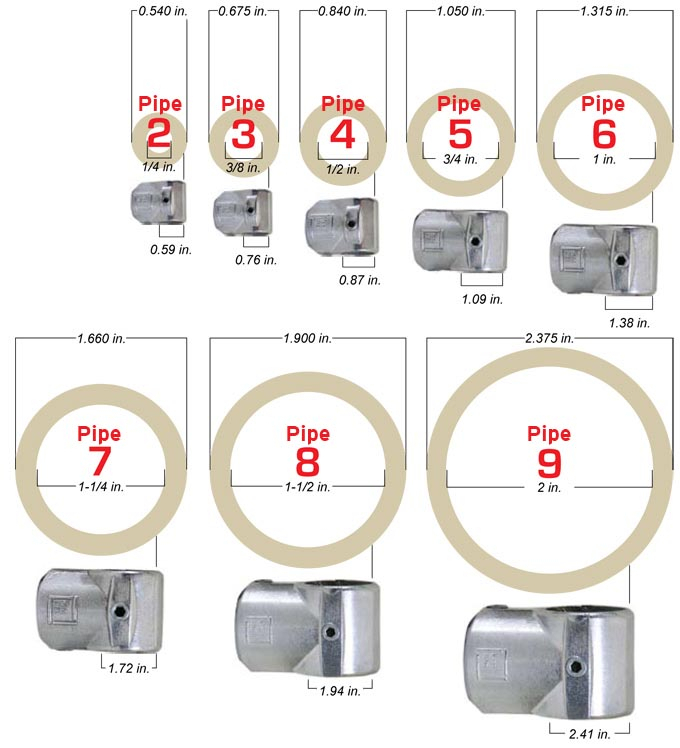 You may want to add the 508-7 Gap Washer with each 518-7.